Founder Globaltech Limited, which owns the right to distribute Leaf digital backs in Hong Kong, will organize a roadshow on December 16 (Friday), from 5:00 – 7:00 pm. Ninedays Photography Limited will be the venue for the roadshow. 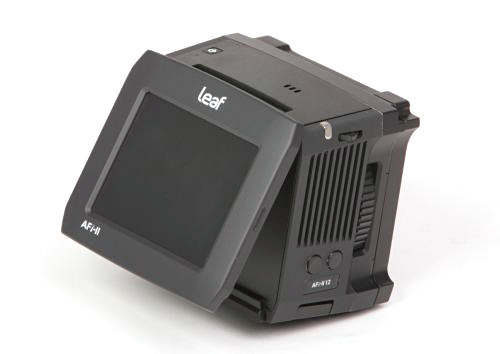 Medium format enthusiasts are welcomed to try the Leaf’s digital back in their own hands, also with the chance of testing it using a Rolleiflex HY6. The HY6 equipped with the Schneider kreuznach / Carl Zeiss lens fulfills optimized digital image realization. With HY6 and Leaf Aptus II 12 digital back together, they can produce image of highest resolution for a medium format camera (80 M pixels). Livecoal Limited is supporting Founder in this event. Venue: 1/F, Grand Right Centre, No.10 Cameron Road, Tsim Sha Tsui, Kowloon, Hong Kong.